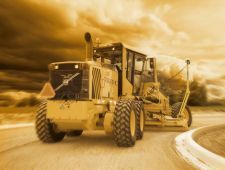 One of the most revolutionary changes in the way earthworks are performed has been the introduction of 3D systems originally by Trimble in 1995. 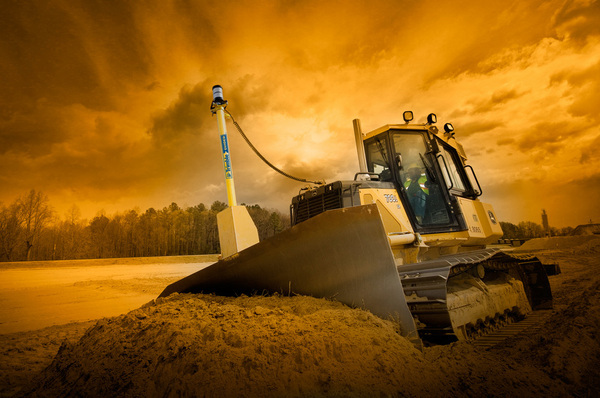 The Trimble® GCS900 Grade Control System represents the next-generation 3D system from the company that invented 3D grade control. 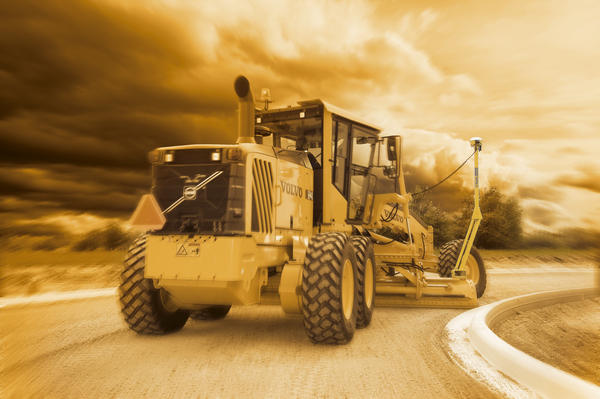 The GCS900 Grade Control System is a cutting-edge earthmoving grade control system that puts design surfaces, grades and alignments inside the cab. 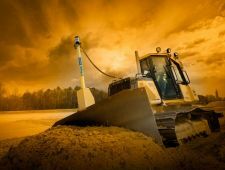 The system uses GPS, GPS and laser, or construction total station technology to accurately position the blade or bucket in real time, significantly reducing material overages and dramatically improving the contractor's productivity and profitability. 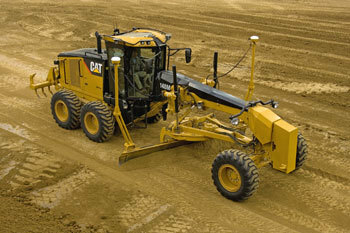 TRIMBLE GCS900: WHICH MACHINE / WHICH SOLUTION? 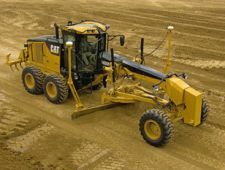 The Trimble GCS900 is extremely flexible and can be used on excavators, dozers, motor graders, compactors, scrapers, trimmers, and milling machines. 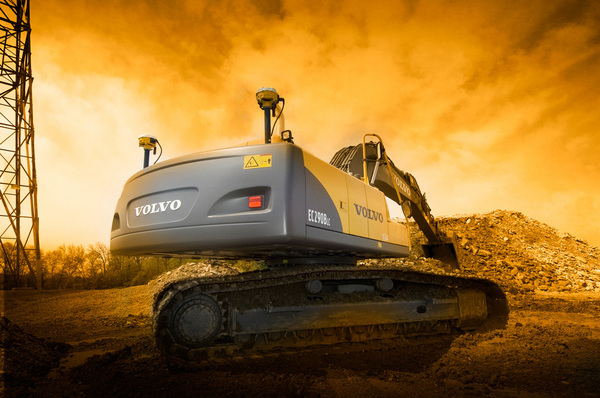 You may purchase the GSC900 outright or as an upgrade from a GCS600 Grade Control System. 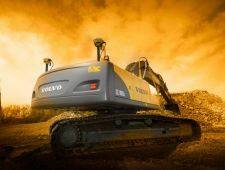 And with its CAN-based design, the GCS900 can be easily moved from machine to machine, as needed.